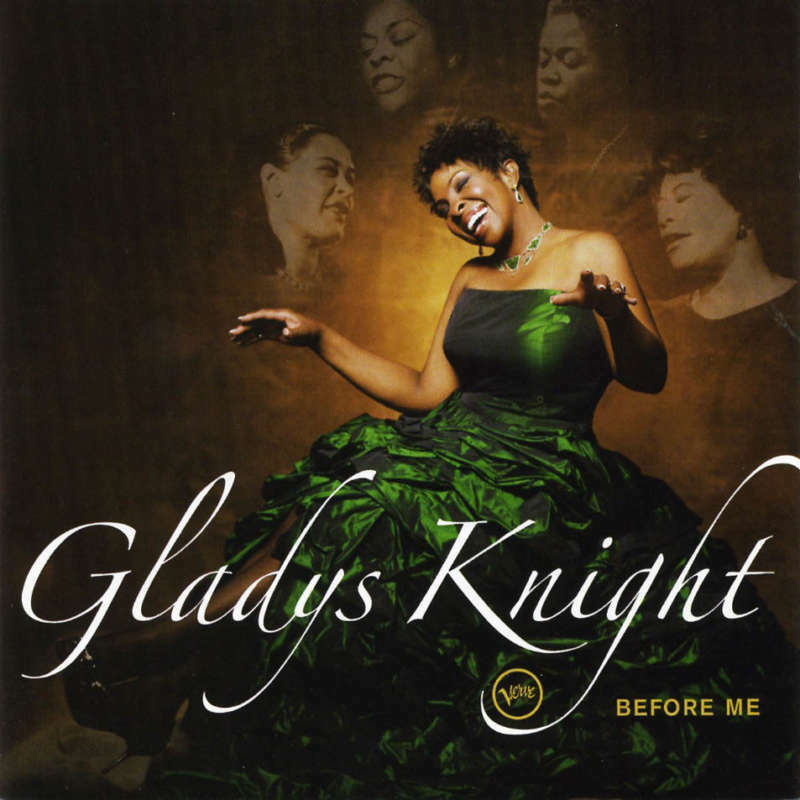 Before Me will be Gladys Knight's debut recording on the venerable Verve Records label. The album is a heartfelt homage to the great legends of song who paved the way for her to become a legendary performer in her own right. Many of these artists, including the likes of Ella Fitzgerald, Duke Ellington, Billie Holiday, and Lena Horne, were friends, mentors, colleagues, of Knight's since the beginning of her career, and all gave her immeasurable inspiration, courage, and strength.